To maintain thriving, sustainable fisheries in the Laurentian Great Lakes, an understanding of the numerous and complex ecological, societal, economic, management, and policy issues surrounding them is critical. This incisive study provides a collaborative, interjurisdictional, and multi-use perspective that is shaped by the United states and Canada together as part of their shared governance of these waters. This book offers an informed look at the Great Lakes fisheries and their ecosystems, as the contributors examine both the threats they have faced and the valuable opportunities they provide for basin citizens and industries. 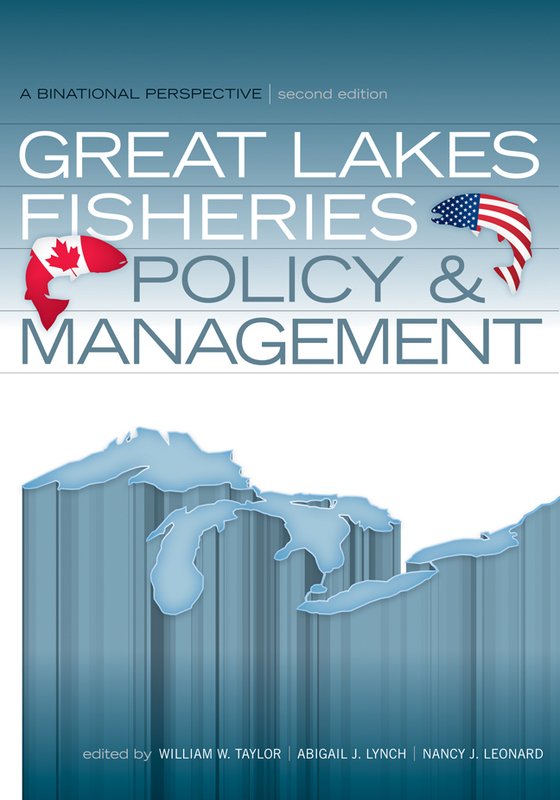 Divided into four sections—the Great Lakes region, Great Lakes Fisheries, Fisheries case studies, and outlook for the Future—this is a valuable and up-to-date tool for students, researchers, policymakers, and managers alike. William W. Taylor is University Distinguished Professor with the Center for Systems Integration and Sustainability in the Department of Fisheries and Wildlife at Michigan State University. Abigail J. Lynch is University Distinguished Fellow with the Center for Systems Integration and Sustainability in the Department of Fisheries and Wildlife at Michigan State University. Nancy J. Leonard is currently the Northwest Power and Conservation CouncilÆs Fish, Wildlife, and Ecosystem Monitoring and Evaluation Manager.